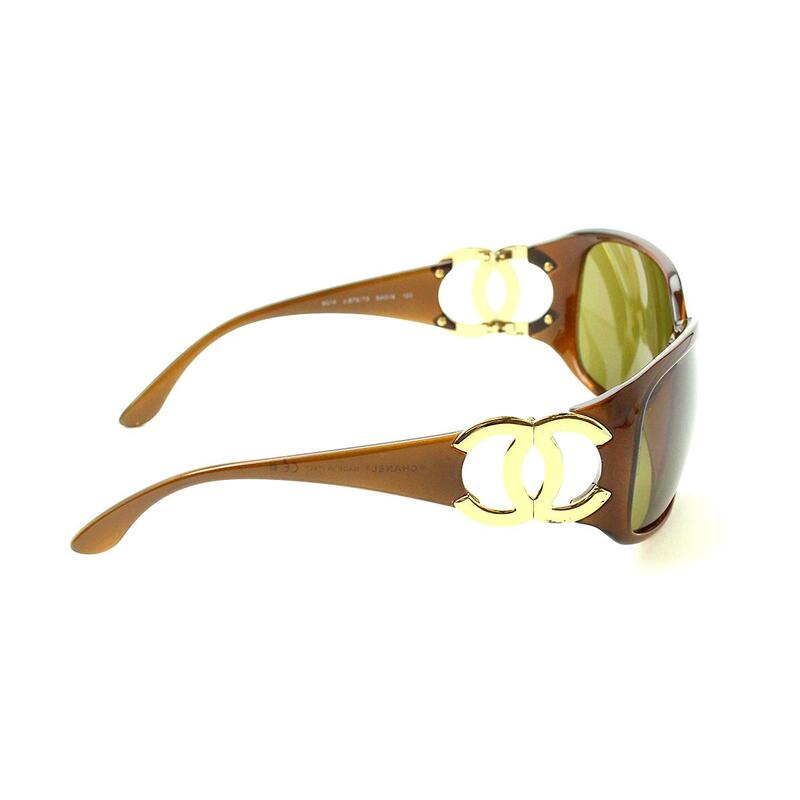 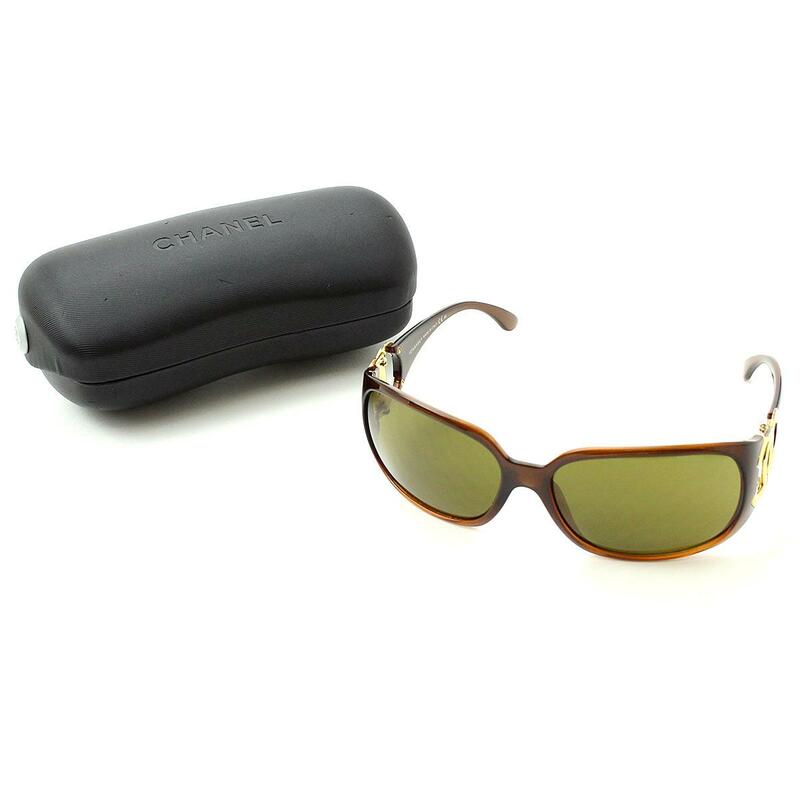 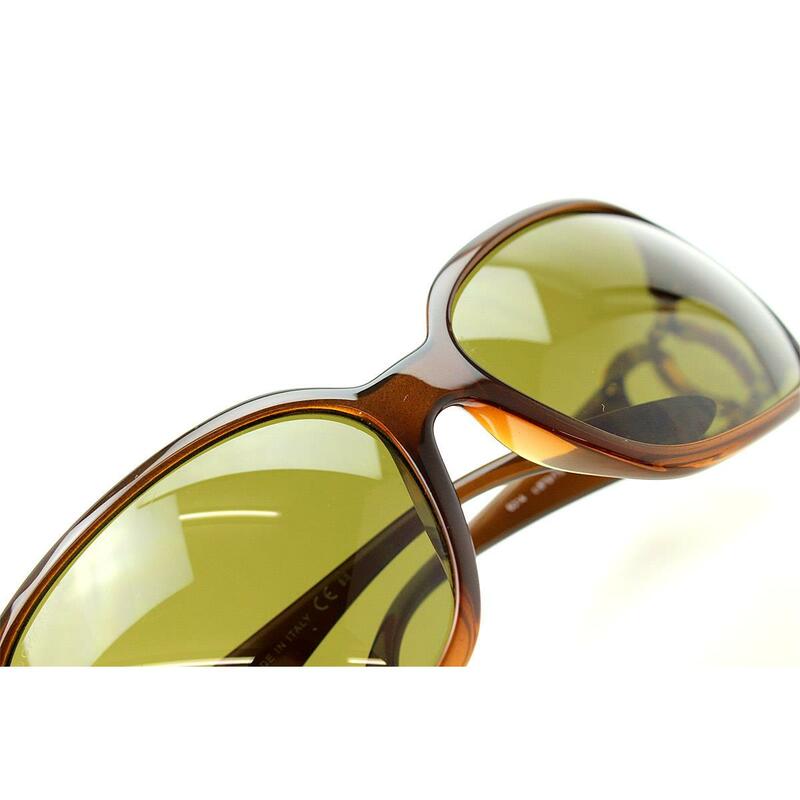 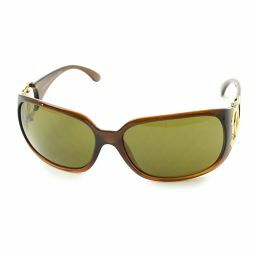 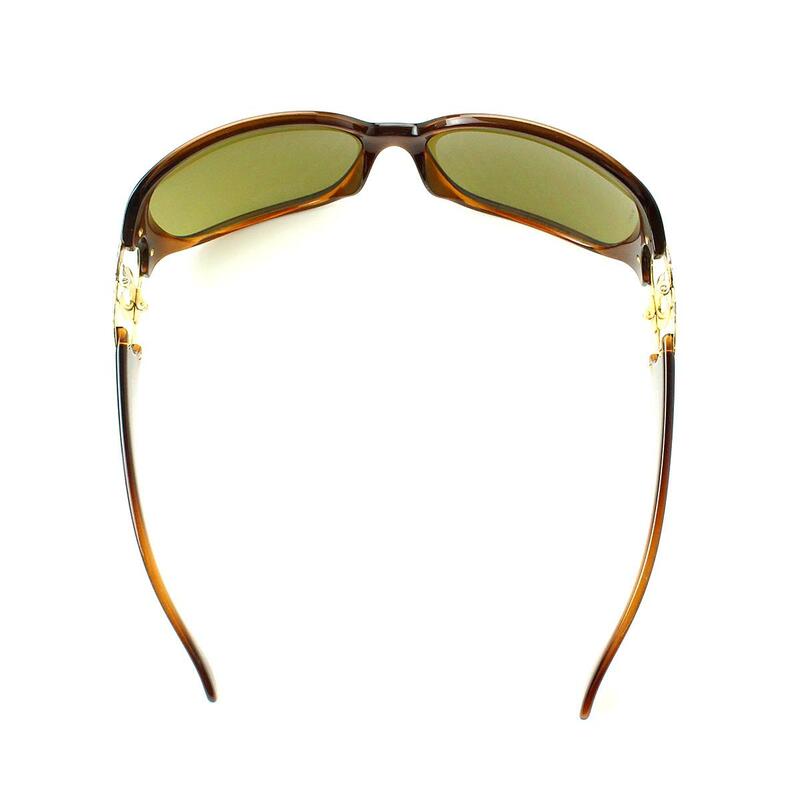 Chanel Cocomark Sunglasses Brown Eyewear [Accessories] ★ ー The best place to buy Brand Bags Watches Jewelry, Bramo! 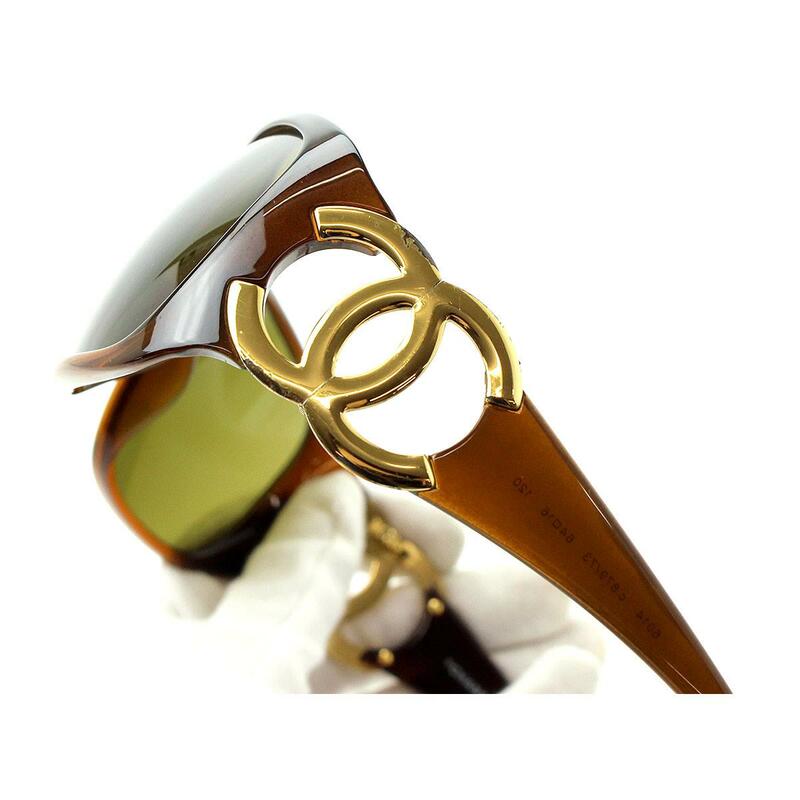 It is sunglasses of Chanel. 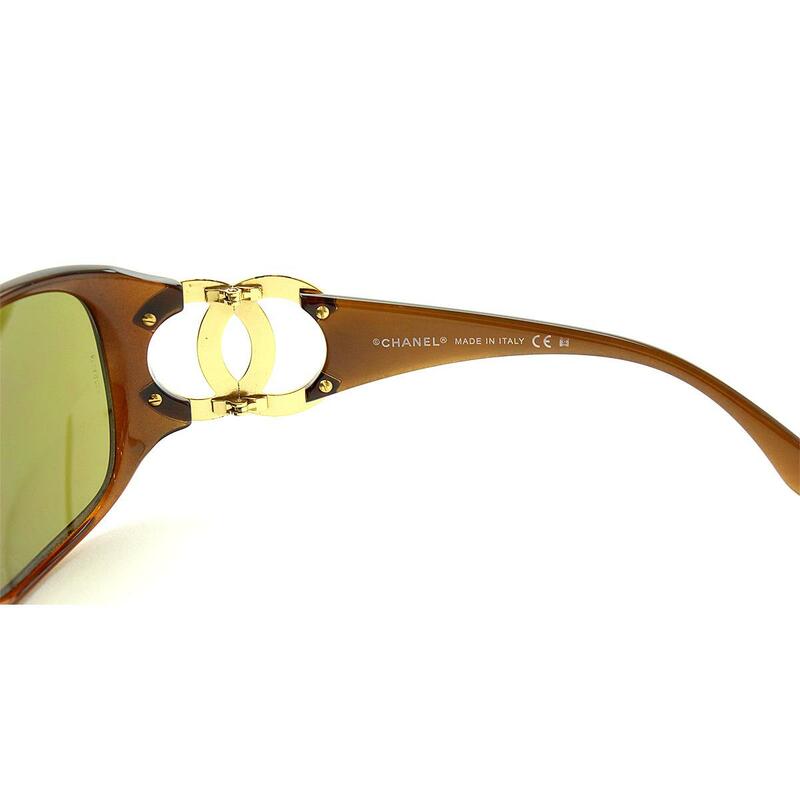 It is an item with a sense of quality that the coco mark of the side was accented. 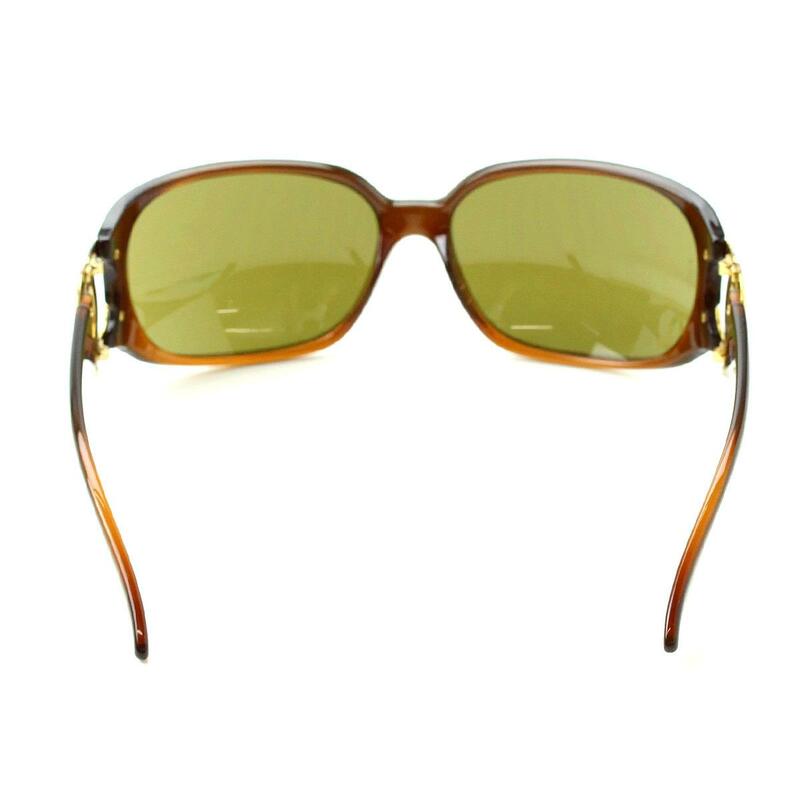 The point is the color with a calm coco mark of gold ♪ It is a gem that is recommended when you are concerned about UV rays. 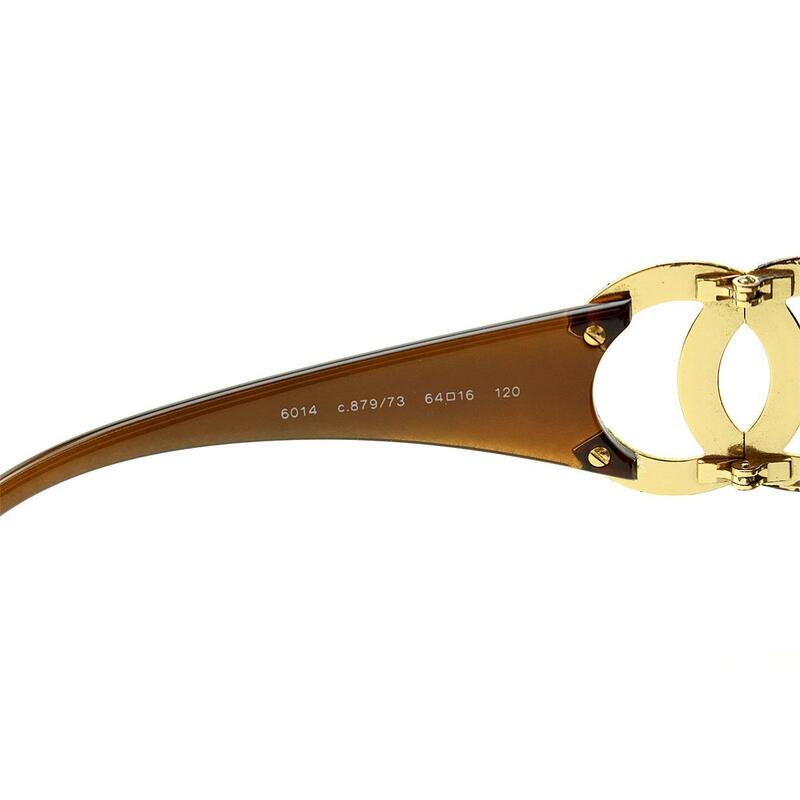 There is dirt on the lens and plating on the side coco mark.